It confirms that 20% of the present day Canada’s population is foreign born. 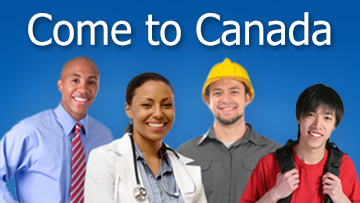 One in every five Canadian is a foreign born. These people migrated to Canada from about 200 countries across the globe. It confirms that Canadian Federal Government would issue more than 300,000 Permanent Resident Visas. That means another 300,000 jobs would be filled in Canada in almost all the sectors where there is a short fall of Skilled Professionals. This report aims at bringing multi disciplinary perspectives to help immigrants to understand the contexts and challenges of immigration and suggests ways to handle the ways to face these challenges.